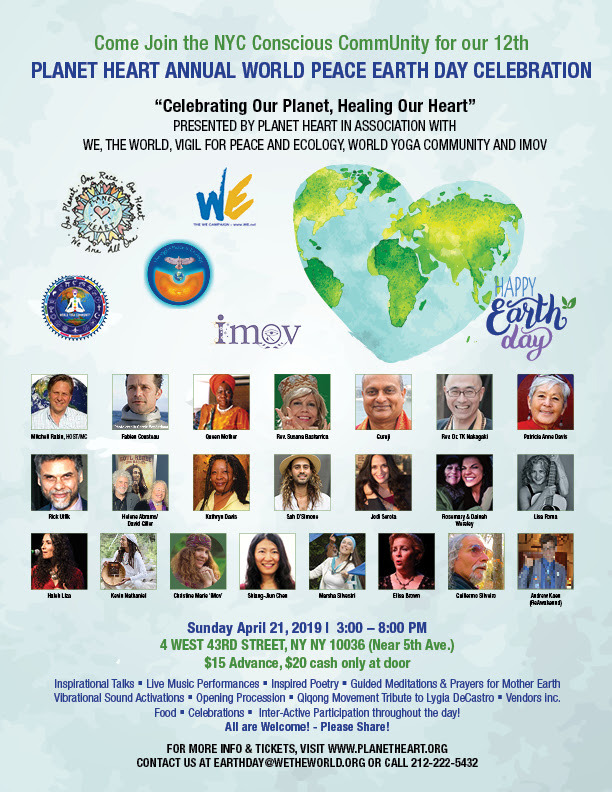 On Sunday April 21, 2019 (3:00 – 8:00 PM), Planet Heart presents its World Peace Earth Day Celebration & Benefit: Awakening Humanity’s Consciousness as One, Celebrating Our Planet, Healing Our Heart. 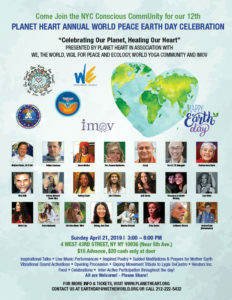 This will happen at 4 West 43rd Street (near 5th Avenue), Social Hall, New York, NY 10036. 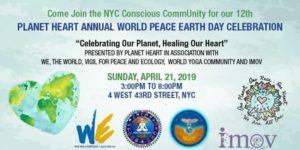 This entry was posted in Events and tagged Andrew Kaen, Rick Ulfik, Rona Allen, World Peace Earth Day on April 6, 2019 by Sohrab Saadat Ladjevardi. 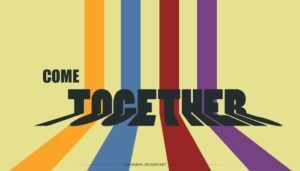 Join the world! 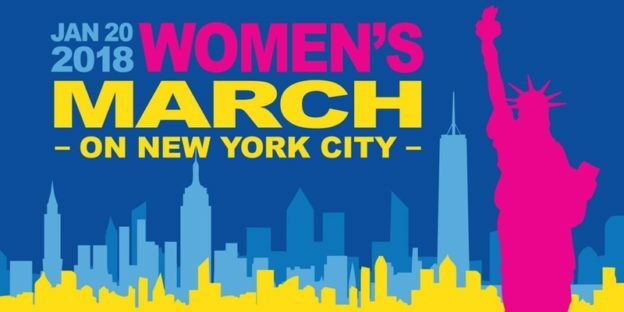 On January 20th NYC will raise its voice again to demand equality for all humans at the 2018 Women’s March on NYC. This entry was posted in Events and tagged Women’s March on January 19, 2018 by Sohrab Saadat Ladjevardi. On one of the busiest and most iconic streets in the world is a forgotten gem of a theater. On January 14, 2018, the lights will go on, the doors will open, and New York and its myriad visitors will discover the unexpected beauty of The Liberty, one of three stages which will host some of the most intriguing music in the world, along with the iconic BB King’s and Lucille’s. globalFEST is moving the 15th anniversary edition of its flagship festival to Midtown, to add a new collection of sounds to the crossroads of the world in Times Square. 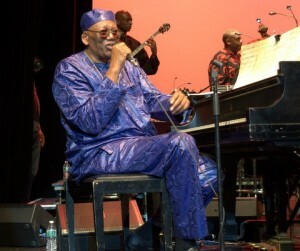 The leading US-based world music service organization and its eponymous festival/showcase specializes in uncovering gems hidden in plain sight and in showcasing the wonders of a world brimming with music that’s both innovative and deeply rooted and putting them on the road and in theaters and venues across the country. 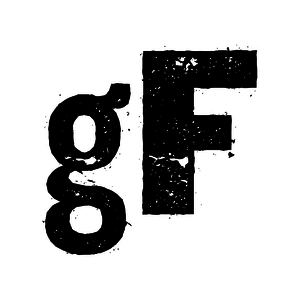 This entry was posted in Events and tagged globalFEST on December 25, 2017 by Sohrab Saadat Ladjevardi. Hope you all had a nice Thanksgiving. 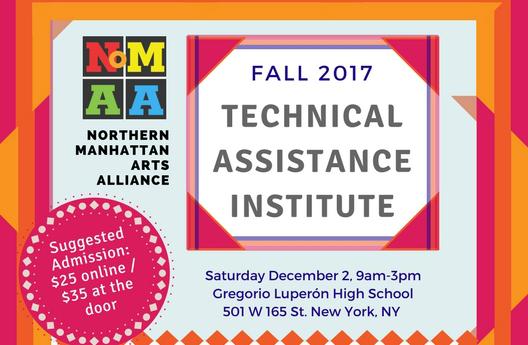 Wanted to invite you to our friend’s NoMAA’s Technical Assistance Institute’s half-day symposium on arts, community and equity which will take place on Saturday, December 2, 10am-3pm at Gregorio Luperon High School in Washington Heights. Breakfast and lunch will be provided. This entry was posted in Events and tagged NoMAA on November 26, 2017 by Sohrab Saadat Ladjevardi.